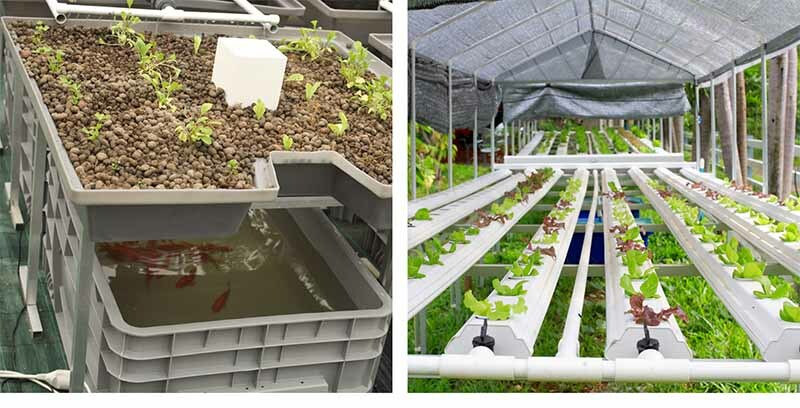 We'll go in-depth about the basics of aquaponics practice - what aquaponics is, how it works and why it is so special, how had aquaponics developed through time, etc. 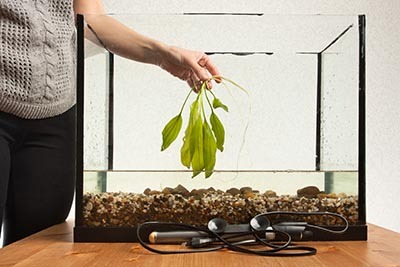 One of the easiest and most effective methods of warming up the water tank is to heat the water using an aquarium heater directly. In this informative guide, I'll help you go through important details about aquarium heaters and pick the top products on the market. 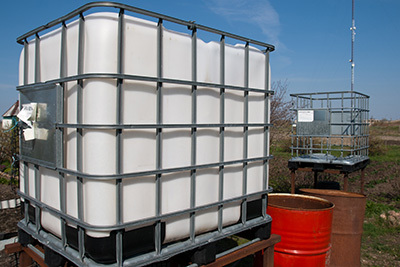 If you want to get started with aquaponic gardening or want to upgrade your current system, a water tank specifically designed for aquaponics is the tool you must have first. If water is the life of a hydroponic or aquaponic system, a water pump is a device that brings life to them. In this article, I'll explore on the best water pumps on the market that can fit hydroponic home growers. 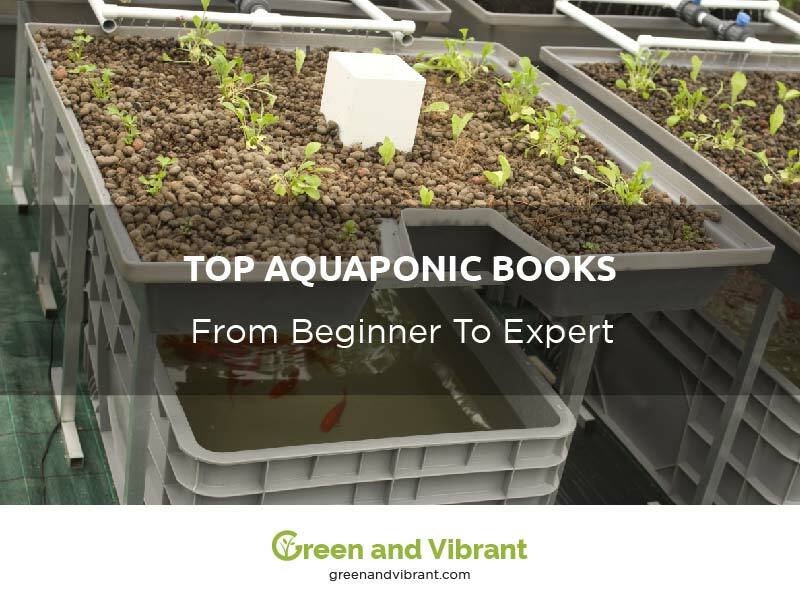 To avoid finding yourself in a mess, I have reviewed some of the most popular books on aquaponics that are available today. Let’s dig into the world of aquaponics books. 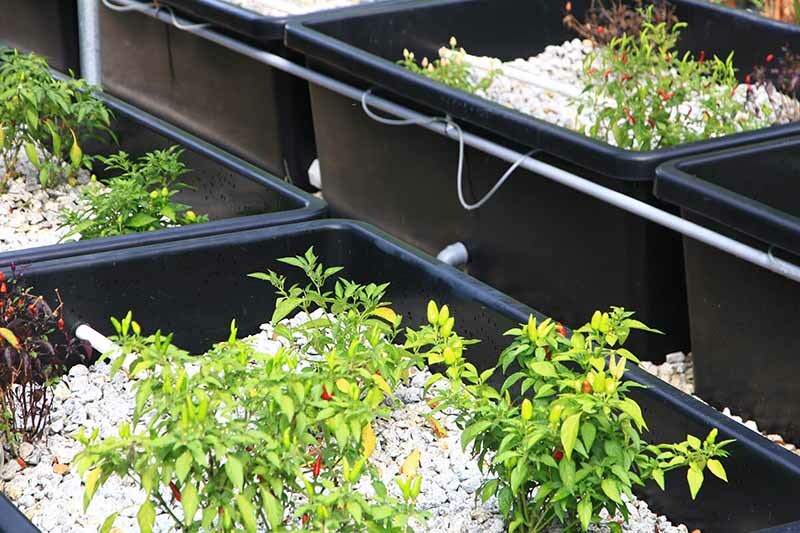 Let’s explore some of the most interesting aquaponic projects on the web. We will start off with some simple ones, moving on to advanced, and end with a hi-tech Internet of Things powered aquaponic projects.